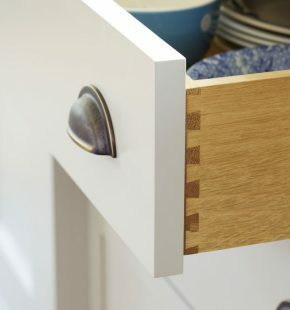 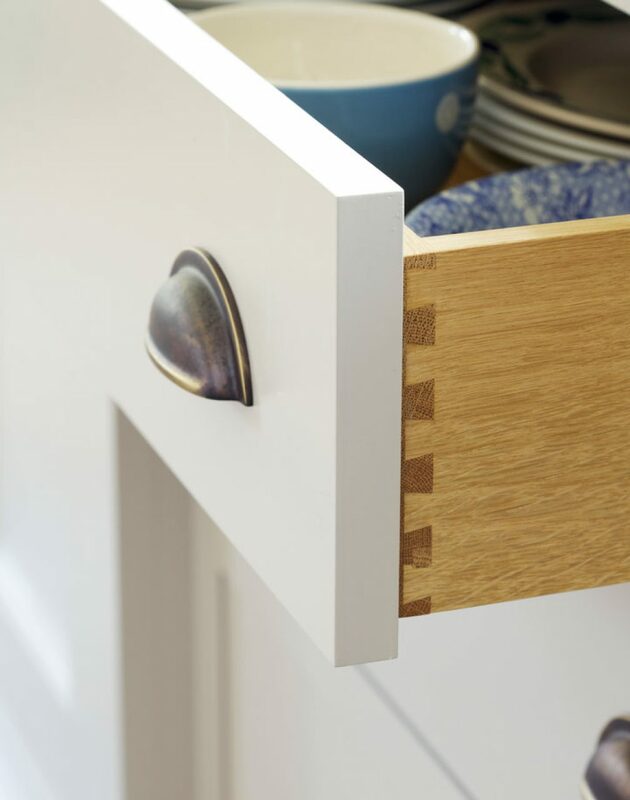 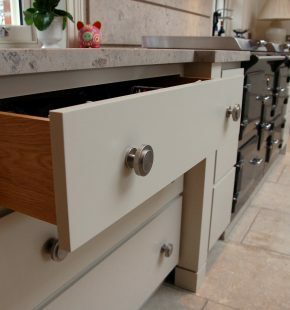 Clients often ask ‘what makes a kitchen a bespoke kitchen?’ Indeed there are many things that make a kitchen individual, in the least how it is individually designed, crafted and finished but a really big aspect is the quality of the hardware that is put on it. 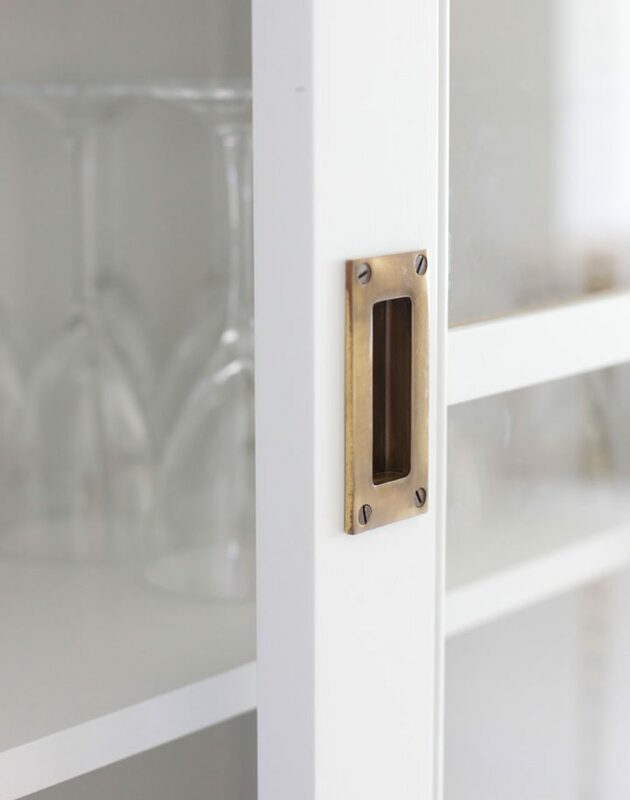 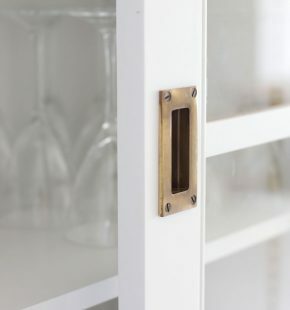 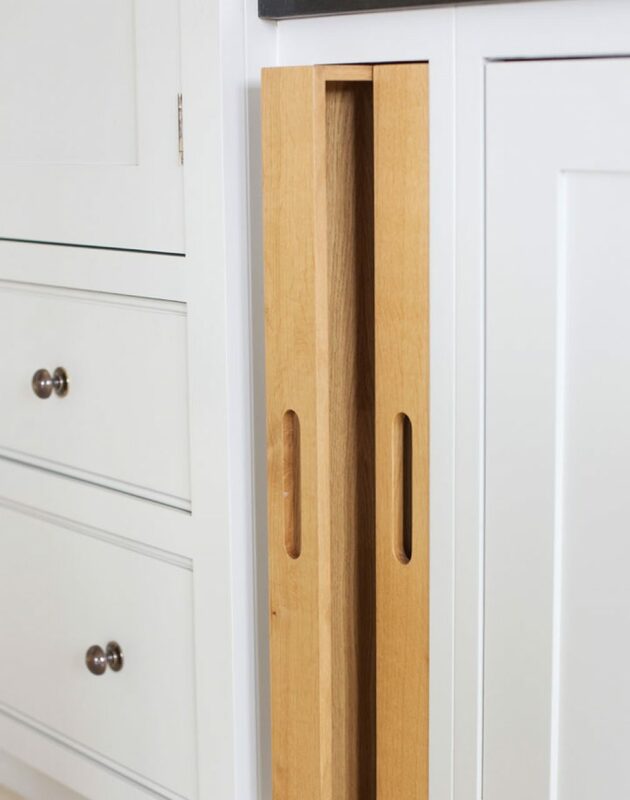 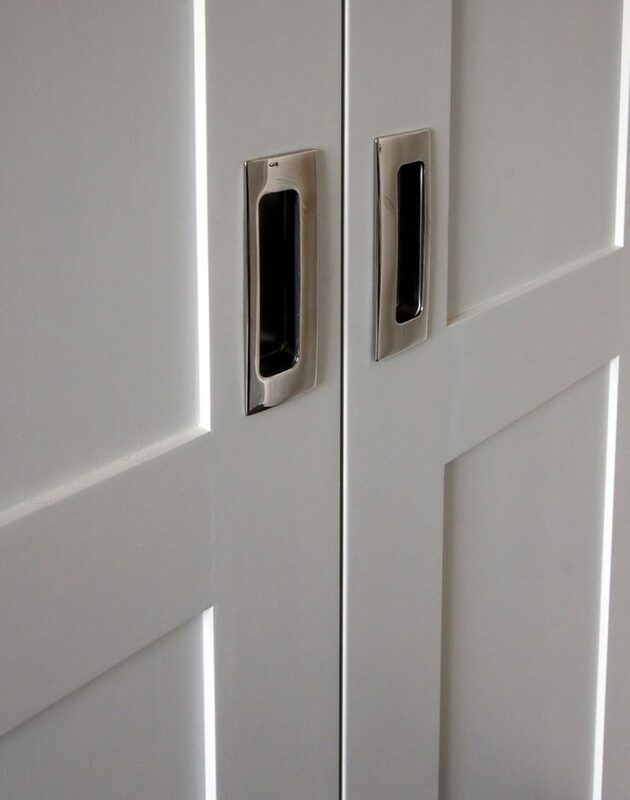 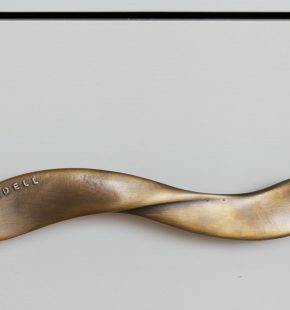 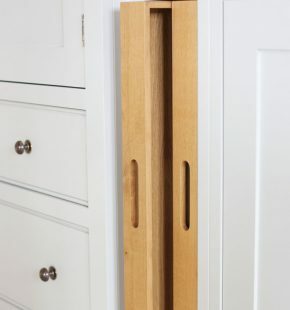 The difference between a cheap handle and a quality one is actually very easy to see especially once they are liberally placed over a kitchen. 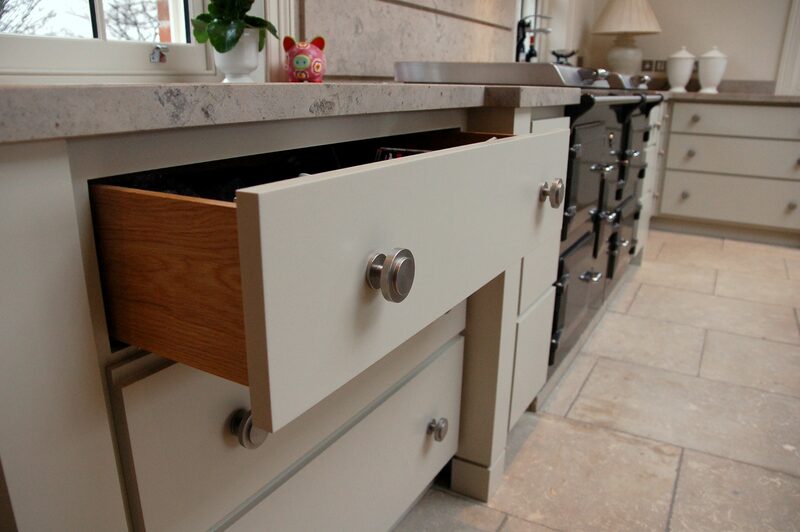 Some clients go the whole 9 yards and have the handles made personally to tie in with their house or the feel of the kitchen. 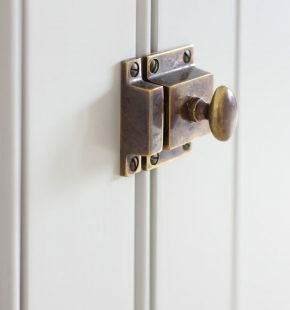 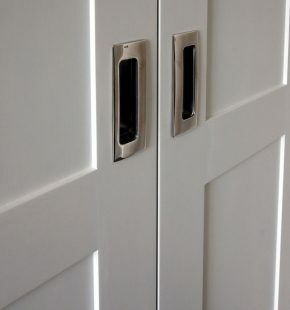 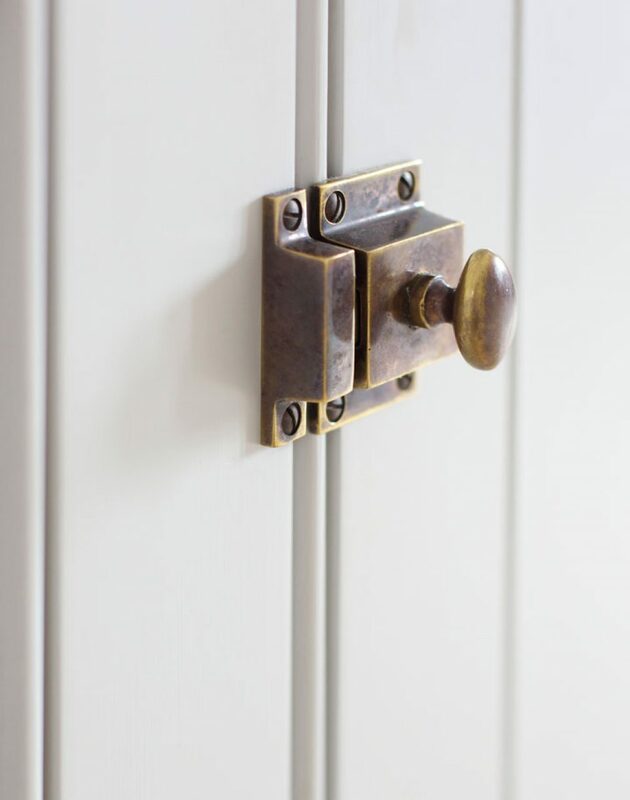 But choosing hardware is as important to get right as deciding on a paint colour.